You dust the whole furniture in the house, and in a few hours you realize that the furniture is dusty again? Yes, sometimes it seems impossible to get rid of the dust from your house. But, not anymore if you use some simple tricks! They keep dust at a distance, and you won’t risk by raising the dust in the air like when you wipe the dust with a cloth or dust broom. If you leave dusty objects, it’s obvious that you won’t get rid of it. So when you clean it, clean everything that is dusty: mirrors, TV, frills, remote control, etc. A toothbrush that you don’t use anymore can be of great help in removing hard-to-reach, dusty and dirty spaces. But choose a soft toothbrush. 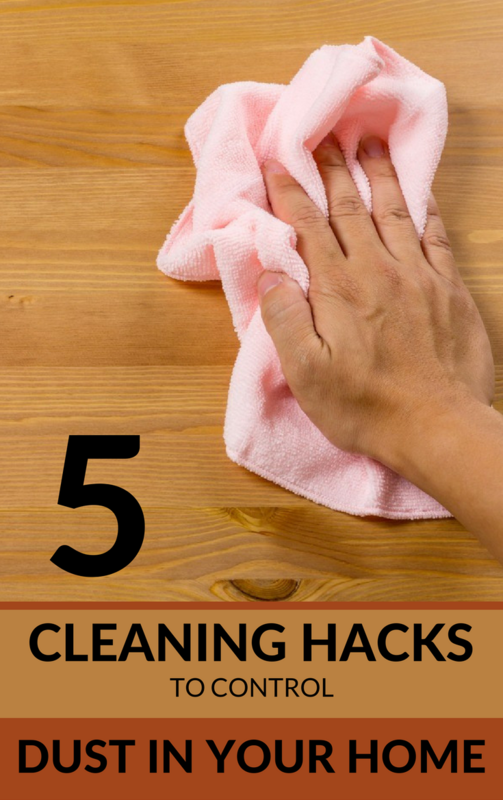 They should be washed at least 3 times a year, as they accumulate a large amount of dust and dirt, which spreads into the house every time you touch them, especially when you want to open the window. The plants are full of dust, too. From time to time, it’s good to clean the dust from each plant leaf. Use a 3: 1 solution of water and beer, and with a cotton pad dipped in this solution, wipe each plant leaf. Previous Why You Should Throw An Aspirin In The Washing Machine? The Reason Will Leave You Speechless!